A variety of DirectX errors that relate to missing DLL files are quite common in Windows 10. Users that experienced them, have reported that issue emerges straight after they start a game or similar application. One common error is followed by the prompt that informs users about the d3dx9_43.dll file that’s missing. We made sure to cover all the possible reasons for this error in order to help you fix it. In order to resolve this problem, you should check the list below. 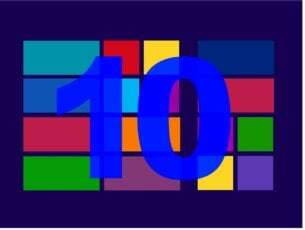 D3dx9 43 dll missing Windows 7, 8.1, 10 – This issue can appear on almost any version of Windows, and even if you don’t use Windows 10, you should be able to apply most of our solutions. D3dx9_43.dll missing PES 2017, League of Legends, Resident Evil 6, World of Tanks, Street Fighter X Tekken, Oblivion, Black Ops, Far Cry 4, GTA 5 –Apparently this issue can affect many games, and if you encounter this problem, make sure that you install the necessary version of DirectX. D3dx9_43.dll is not found – This is just a variation of the error, and in most cases you can fix it just by updating your drivers. D3dx9_43.dll is missing error message usually appears if you don’t have the necessary version of DirectX installed. To fix the issue, you can download DirectX directly from Microsoft’s website. 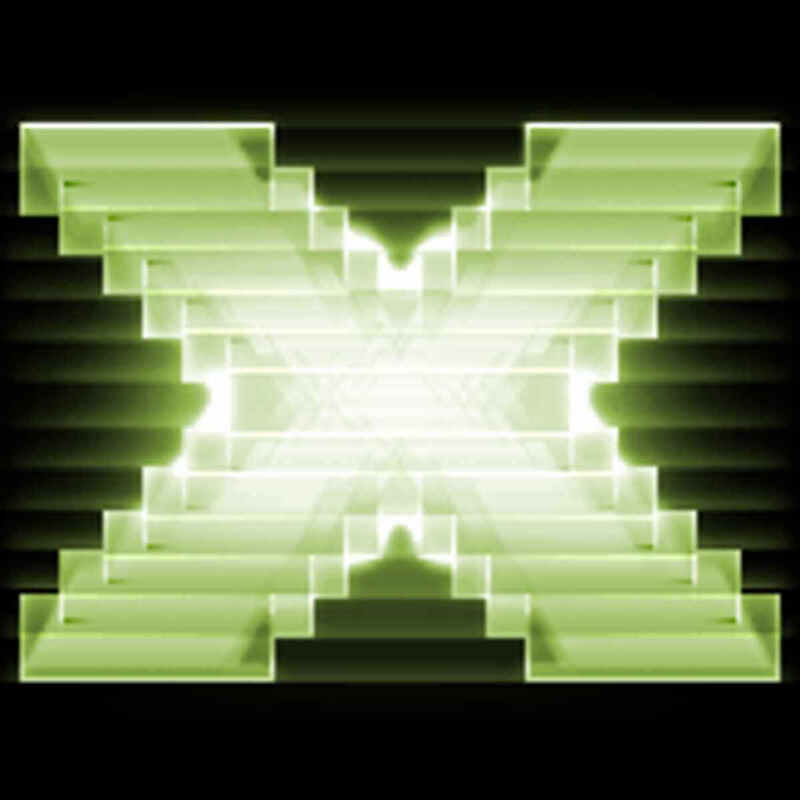 You can download the DirectX installer by following this link. If you’re having this issue while trying to run a certain game, you can fix the problem simply by running the DirectX setup file that came with the game. Almost all games come with the necessary DirectX setup file, and you can find it on installation media or in the installation directory. Simply look for redist/directx directory and run the setup file from that directory in order to install the necessary version of DirectX. Once you install DirectX, the problem should be completely resolved. On the other hand, the lack of proper GPU drivers can and will cause similar errors in Windows 10 and earlier Windows iterations. 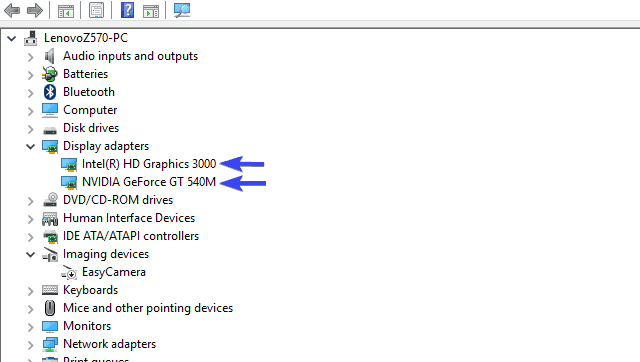 As you know, DirectX corresponds to GPU and, with their mutual effort, you’re able to enjoy in visual effects. However, if you don’t have appropriate drivers installed, the ones that respond to current DirectX version, you’ll most certainly bump into this or similar error. In addition, generic drivers provided by Windows update might be viable for, say, peripheral devices. When it comes to GPU drivers, your best bet to avoid issues lies in manual approach and official drivers. For that purpose, make sure to check GPU drivers and update them properly. If you have an older graphics card, make sure to download Legacy drivers from OEM’s official site. If you don’t want to search for drivers manually, you can always download them using a third-party software such as TweakBit Driver Updater. The software is rather simple to use, and you can download the missing drivers with just a couple of clicks. Once you’ve installed proper drivers, restart your PC and give the troubling program another try. According to users, d3dx9_43.dll is missing error can sometimes appear due to third-party applications. Sometimes the application you’re trying to run might not be properly installed, and that can cause this and many other problems to occur. To fix this issue, it’s advised that you reinstall the problematic application. There are few ways to do that, but the most effective one is to use an uninstaller software such as IOBit Uninstaller. 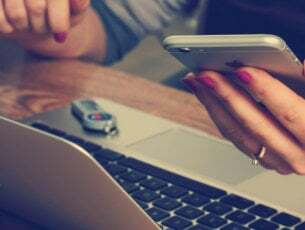 In case you’re not familiar, uninstaller software is a special application that can remove any application, including all its files and registry entries. If an application is causing this problem to appear, use the uninstaller software to completely remove it. Once you reinstall the application, the issue should be resolved. According to users, sometimes malware infection can cause d3dx9_43.dll is missing error to appear. This is unlikely, but just to be sure we advise you to perform a full system scan and check for malware infections. 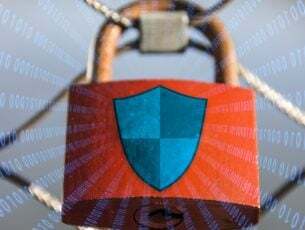 If your system isn’t infected, the next cause for this problem could be your antivirus itself. Sometimes your antivirus can interfere with your system, and in order to fix that, it’s advised to disable it. If disabling the antivirus doesn’t work, maybe you should remove it and switch to a different antivirus solution. 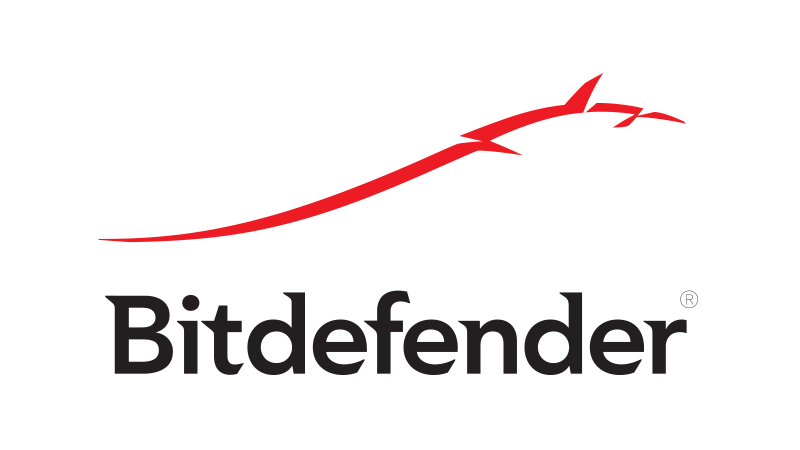 Bitdefender is a great antivirus that won’t interfere with your system while providing maximum protection, so if you’re looking for a new antivirus, be sure to try Bitdefender. Press Windows Key + X to open Win + X menu. Now select Command Prompt (Admin). If you don’t have Command Prompt available, you can also use PowerShell (Admin). Once the Command Prompt opens, enter sfc /scannow and press Enter to run it. The scan will now start. Keep in mind that this process can take about 15 minutes, so don’t interfere with it. RunCommand Prompt with administrative privileges. Now run the DISM /Online /Cleanup-Image /RestoreHealth command. DISM scan will now start. DISM scan can take about 20 minutes or more, so don’t interrupt it. After the DISM scan is finished, check if the problem is still there. If you were unable to run SFC scan before, or if the SFC scan didn’t fix your problem, you might want to run it again and check if that helps. If you keep getting d3dx9_43.dll is missing error message, you might be able to fix the problem by copying the missing file from another PC. Many websites allow you to download this file for free, but some of these websites can be malicious, so we strongly recommend that you don’t download this file from them. To fix the problem, it’s always a better idea to copy this file from a friend’s PC. Keep in mind that your friend might not have this file on its PC, so this method isn’t always successful. D3dx9_43.dll is missing error can appear if the application you’re trying to run is outdated. To fix the problem, make sure that the application your trying to run is up to date. In addition to your application, it’s important to keep your system up to date as well. Open the Settings app. The fastest way to do that is to use Windows Key + I shortcut. When Settings app opens, go to the Update & Security section. Click Check for updates button. If any updates are available, they will be downloaded automatically in the background. 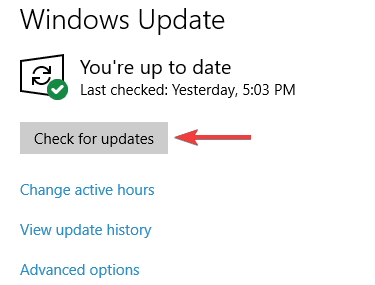 Once you download the updates, restart your PC and the updates will be installed. After your system is updated, the problem should be completely resolved. That should conclude it. We certainly hope that you managed to resolve the ”d3dx9_43.dll is missing” error with the presented solutions. In addition, if you have questions or suggestions, make sure to post them in the comments section below. Editor’s Note: This post was originally published in September 2017 and has been since completely revamped and updated for freshness, accuracy, and comprehensiveness.